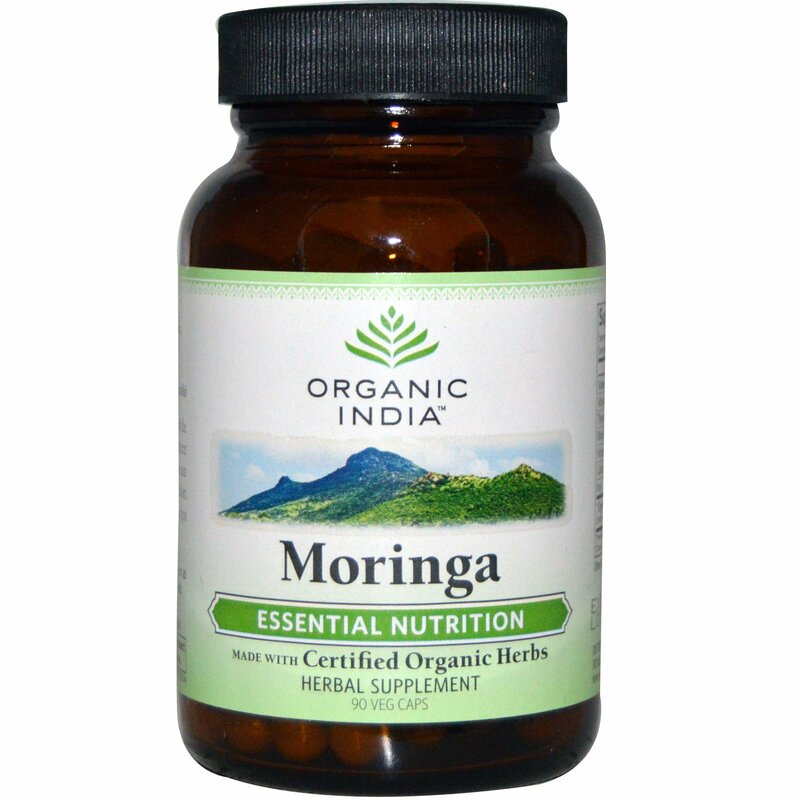 Native to India, Moringa has been used worldwide to address malnutrition. It is one of the most nutrient dense plants in the world. Daily use of Moringa can help add essential vitamin and minerals to the diet. 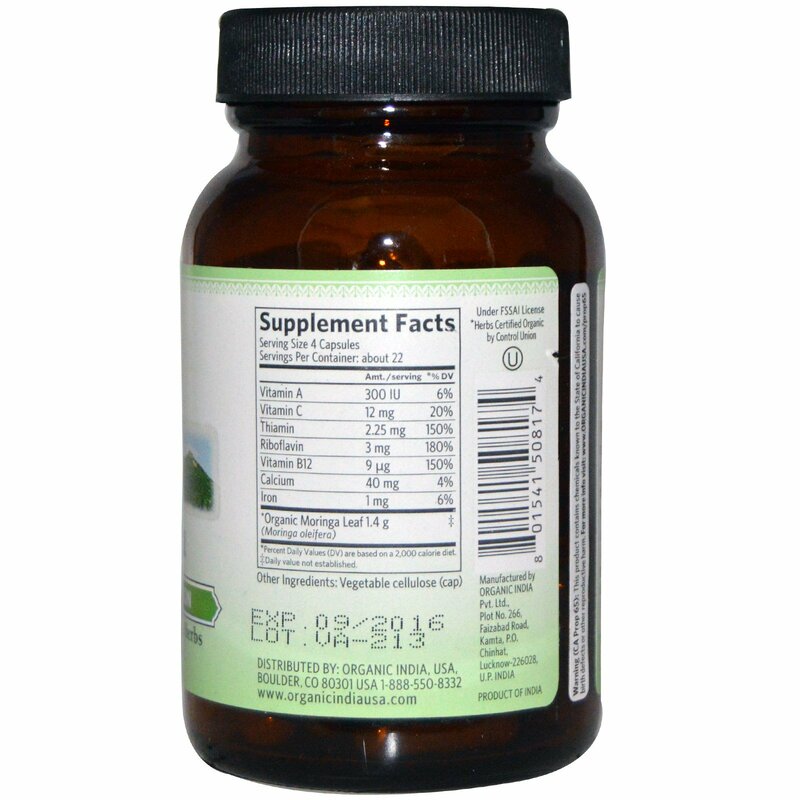 Moringa boosts overall energy levels and helps to increase stamina and vitality. 4 capsules with food and water once a day, or as directed by your health care practitioner. Safe for long term use.